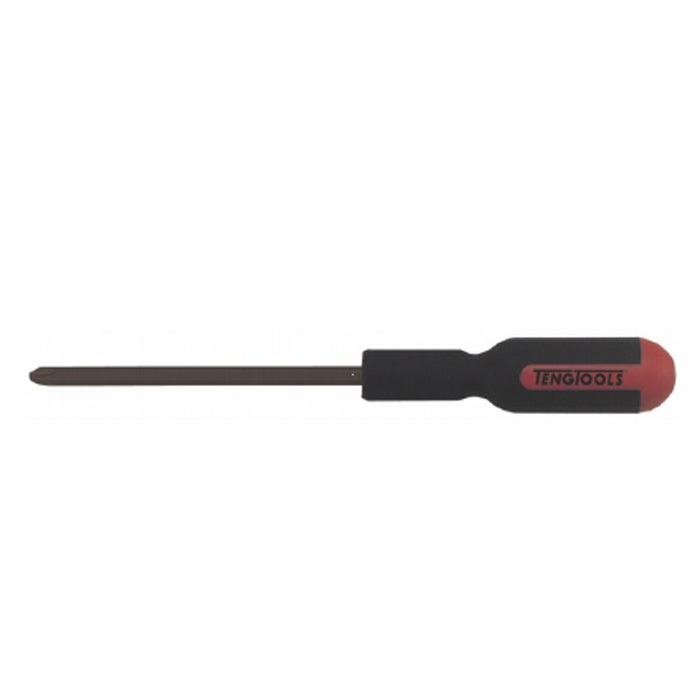 Teng Tools Screwdrivers with power through blade and striking head. The hexagonal blade allows tightening using an open-ended spanner. Two component handle.